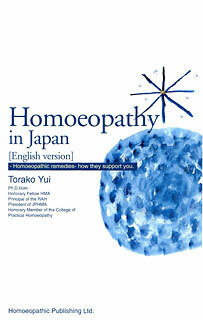 Born 1953, pioneered the introduction of homeopathy to Japan over 20 years ago. 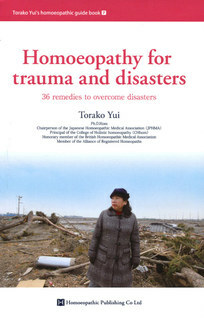 She began her career as a foreign correspondent for a Japanese TV station, until she fell ill with severe colitis. 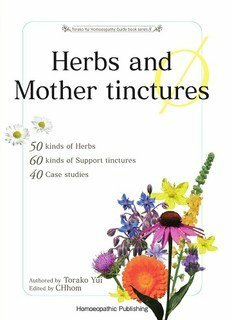 Her desperate search for a cure brought her to a British homeopath who was able to heal her. 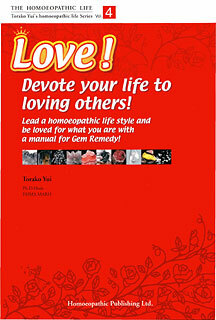 She then decided to become a homeopath and to introduce this healing method to Japan. 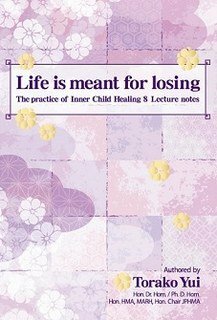 She founded the College of Holistic Homoeopathy (CHhom), where she has so far trained over 1,000 Japanese homeopaths with great dedication. 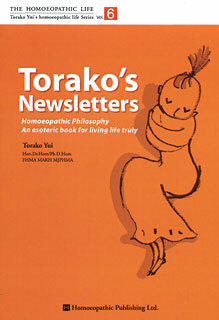 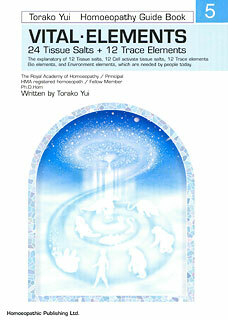 Torako Yui is above all a committed practitioner of homeopathy. 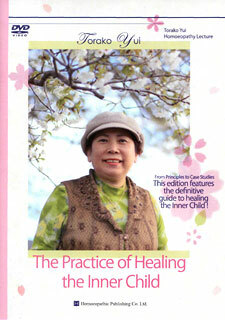 Her books arise from her extensive clinical experience. 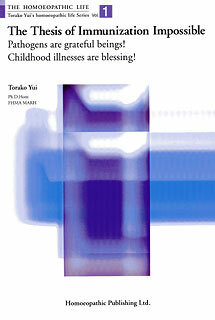 Her enthusiasm is infectious, enabling her to take Japan by storm. 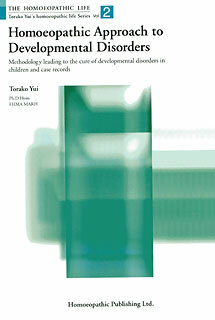 She has specialized particularly in the cure of vaccination damage and autism. 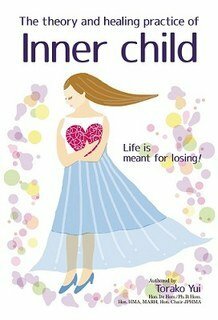 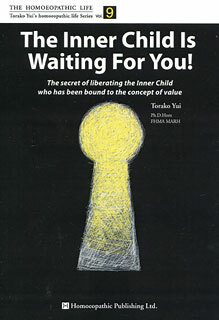 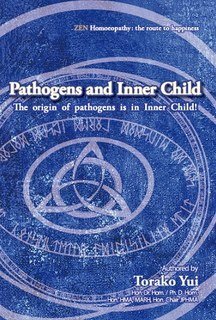 The origin of pathogens is in Inner Child! 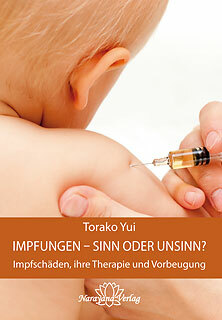 Seminarhighlight auf Video, 6 DVDs, ca.18h Gesamtdauer, in deutscher Sprache.